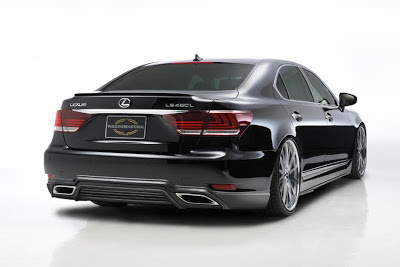 Japanese tuning firm Wald International introduced its styling package for the 2013 Lexus LS. The package includes new front and rear bumpers, side skirts, a discrete trunk-mounted spoiler as well as a set of huge alloy wheels. 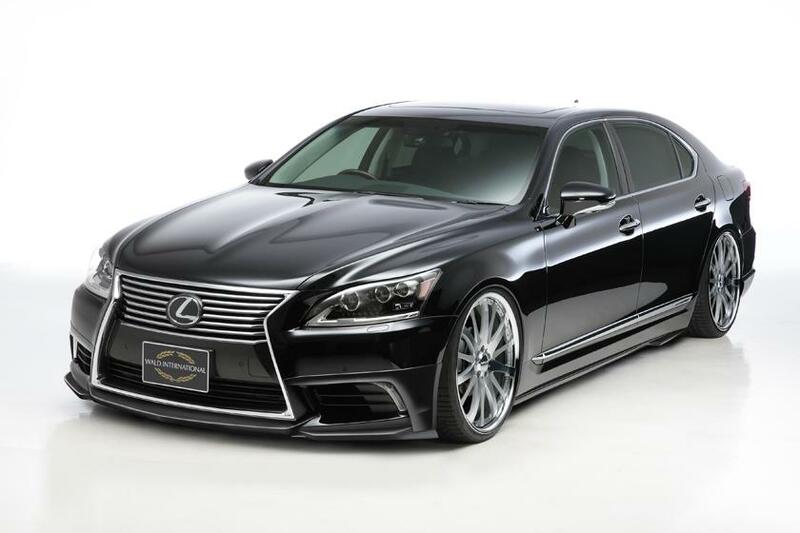 The changes are purely aesthetic, so the LS keeps its 4.6-liter V8 producing 386 hp that allows it to hit 100 Km/h (62 mph) in 5.4 seconds with an electronically limited top speed of 210 Km/h.